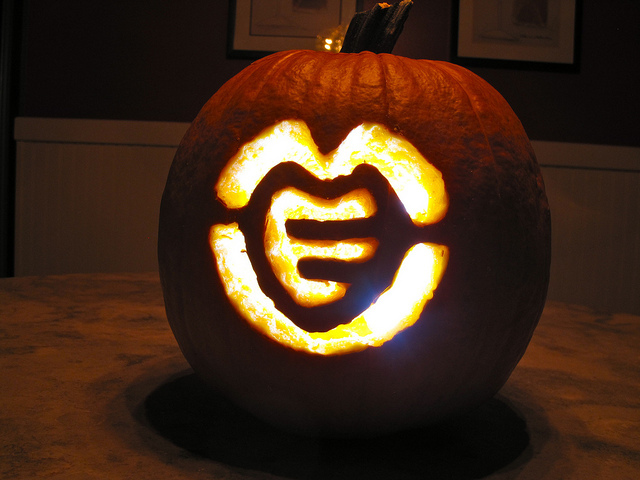 Happy Halloween from all of us at Team MEV! We chose rotary power tools over traditional carving knives this year to make our MEV pumpkin. The team heads out to SEMA 2011 today, so if you are in the Las Vegas area be sure to come see us in booth #33236 tomorrow through Friday. We look forward to seeing you there.